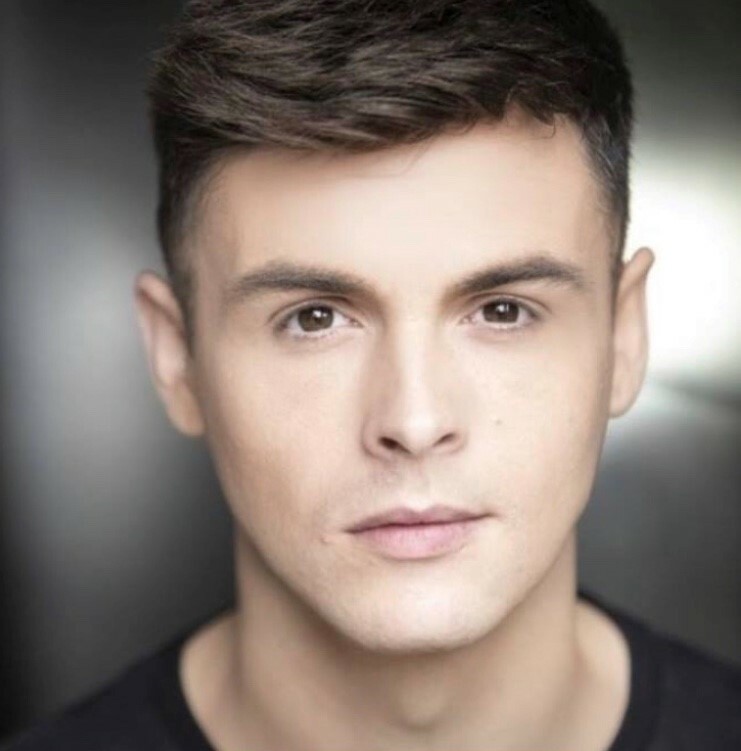 Following rave reviews playing the title role in Birmingham Hippodrome’s spectacular pantomime, Peter Pan, today it has been announced that Union J star, Jaymi Hensley will return to the theatre later this year to lead the cast of Joseph and the Amazing Technicolor Dreamcoat. The classic production comes to Birmingham Hippodrome from Tuesday 2 – Saturday 13 July 2019 with tickets on sale now – click here to book. Full of life and colour, the magical musical features unforgettable and timeless songs including Go, Go, Go Joseph, Any Dream Will Do, and Close Every Door. Retelling the Biblical story of Joseph, his eleven brothers and the coat of many colours, Joseph and the Amazing Technicolor Dreamcoat is the first of Tim Rice and Andrew Lloyd Webber’s musicals to be performed publicly. Seen by an estimated 26 million people, Joseph continues to enthral audiences around the world. Joseph and the Amazing Technicolor Dreamcoat returns to Birmingham Hippodrome from Tuesday 2 – Saturday 13 July 2019 –click here to book.